Protect your organization from emerging threats by anticipating what is coming and planning accordingly. Learn how you can increase security and experiences for tenants, employees, and visitors. Get a clear picture of events and react quickly to threats with our video management solution. See how your organization can benefit from our collaborative decision management system. The most important requirement that we, as a society, have for public spaces is that they are safe. 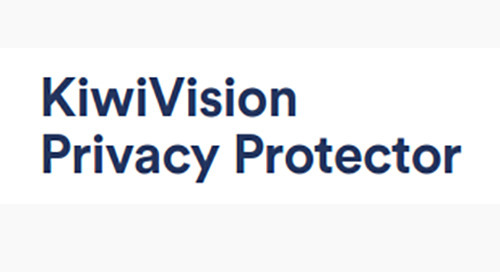 With KiwiVision™ Privacy Protector™, we help you safeguard the privacy of customers, employees and citizens without sacrificing security. 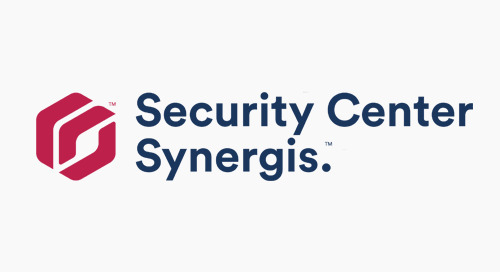 Synergis offers a complete portfolio of intelligent door control hardware. Streamvault™ is our family of security infrastructure solutions. Complement your services offering and grow your revenues by providing security and peace of mind to your subscribers with cloud-based video monitoring. Our security-of-security strategy incorporates multiple and varied lines of defense, including encryption, multi-layer authentication, and authorization. Build ties between the public and private sector and encourage community-driven solutions that enhance public safety and livability. Genetec Clearance is a simple, secure, and flexible investigation management system that facilitates collaboration to help you close cases faster.